Just like the nation's economy, the budget at the 1952 House isn't what it used to be. On the count your blessings side of the fence, we have all that we need. On the glass half empty side of the fence, we don't have all that we want. Who does, right? A friend asked recently what I bought with my generous employee discount at my part-time retail job. My disappointing (to her and to me) reply, nothing. I got that job to help with the financial situation, not to be Spendy McGee. 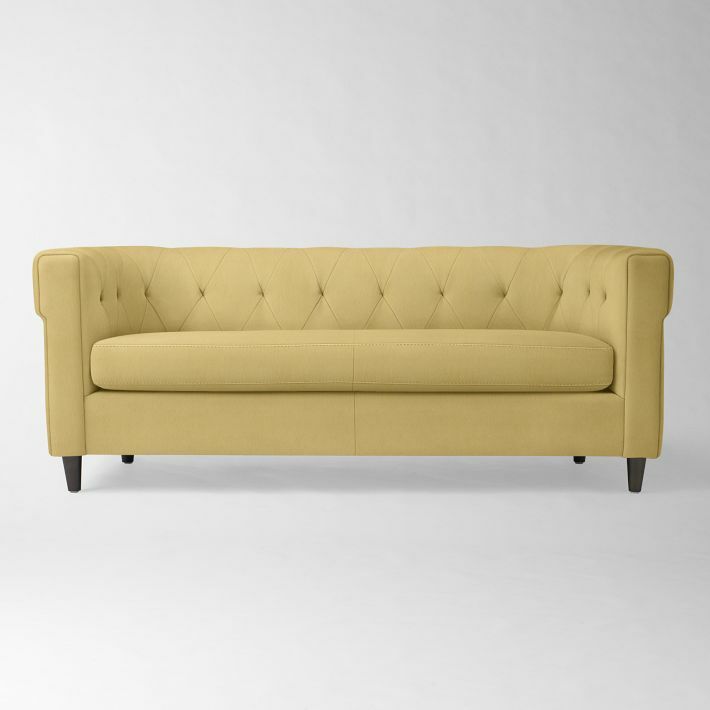 I want this special order Chester sofa in Dandelion performance velvet from West Elm. Janie-dog agrees that this sofa would be a lovely contrast to her dark fur. 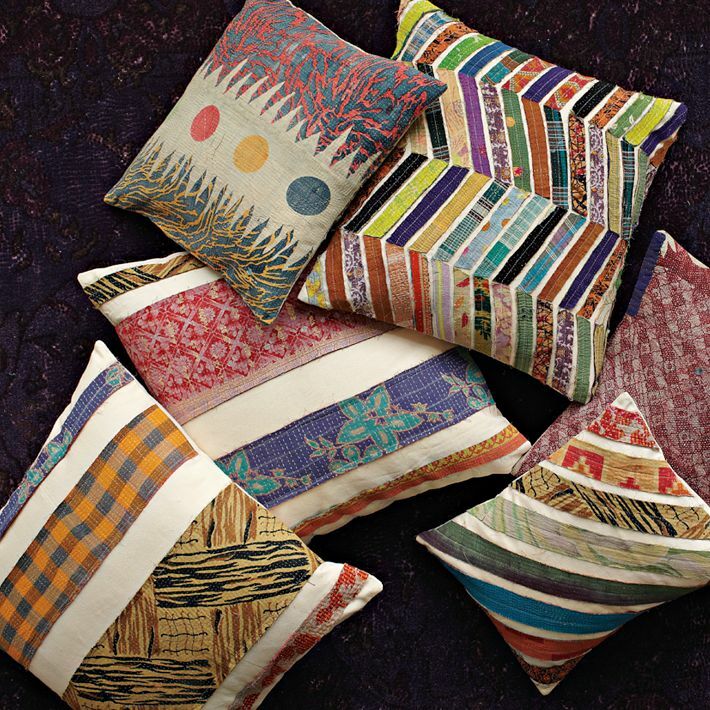 Of course, pillows are needed for the sofa. These Kantha pillows from West Elm are handmade, and each is one of a kind. 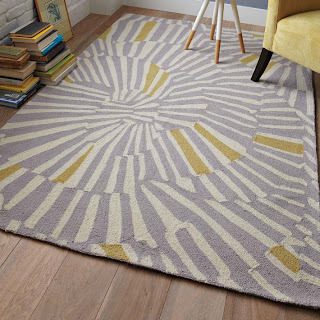 This Swirl Rug from West Elm in an 8x10 size would be the perfect pop for the living room floor. 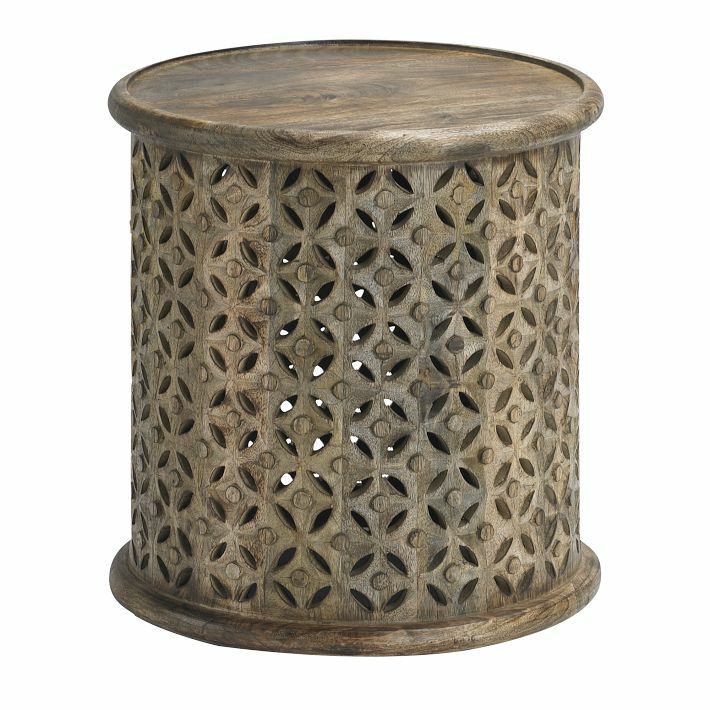 or maybe a pair of these Carved Wood side tables for a more exotic look. I love these unique Wezandla Wire Pendants from West Elm for the existing dining room light fixture. 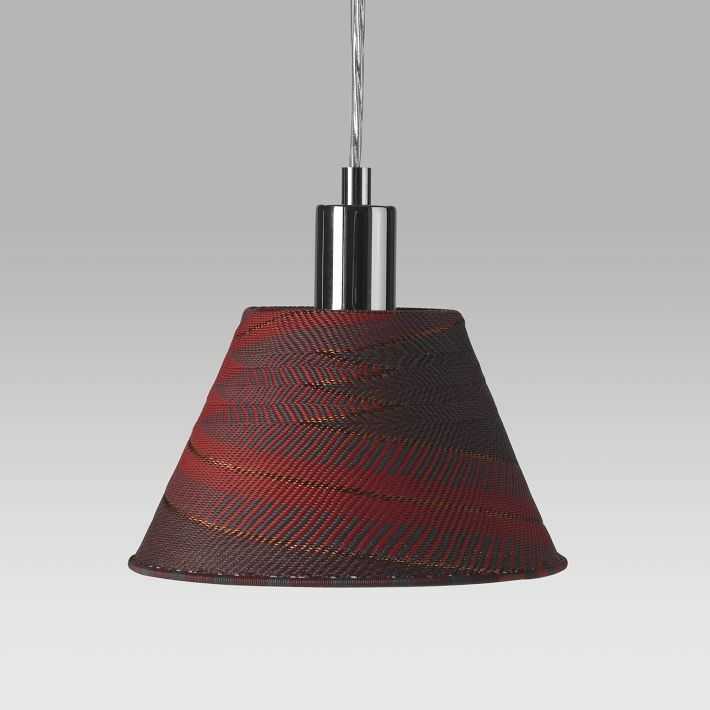 They would match our black dining table and red dining chairs most magnificently. 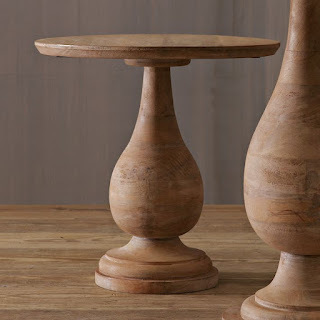 Perhaps you've sensed the West Elm theme? Um, employee discount! 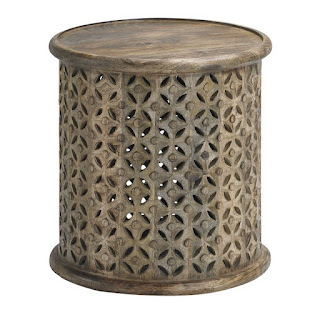 However, there are a few non-West Elm items for which I am pining. I love this Orla Kiely bedding set from Bed, Bath & Beyond. Mark your calendars for my birthday on October 8th. I'll be accepting gifts in the form of large bags of cash or preloaded Visa gift cards. Thanks in advance for your generosity.